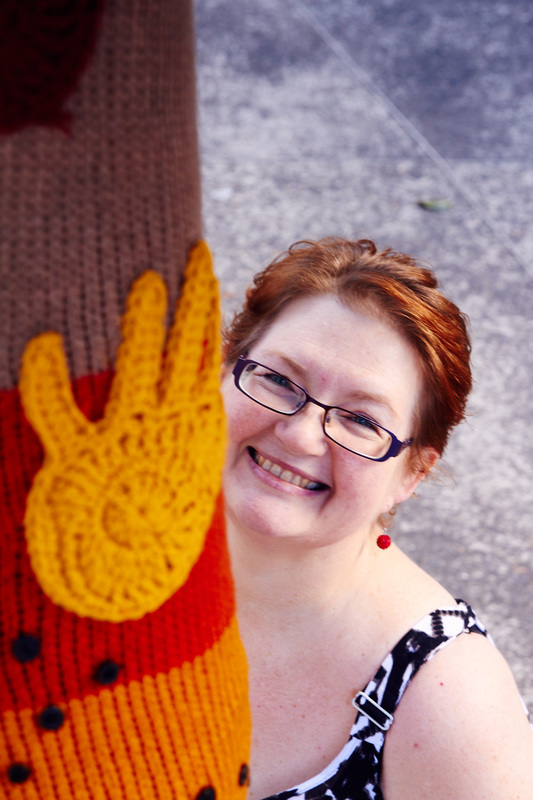 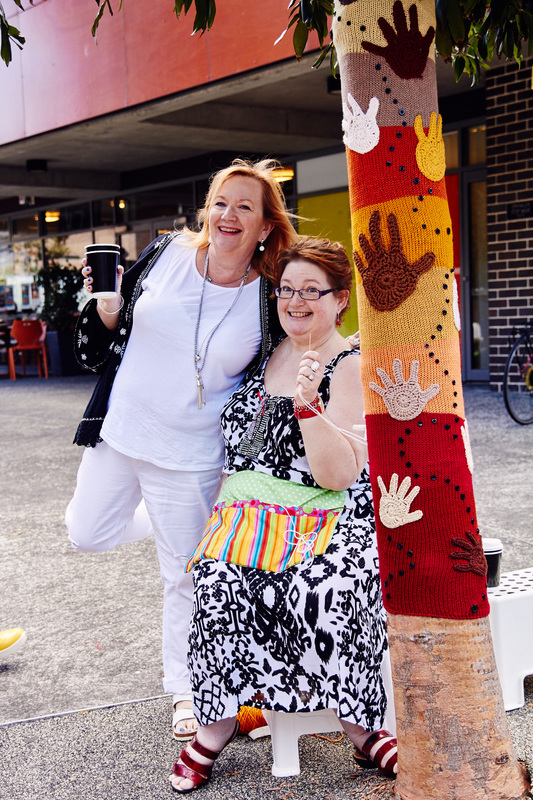 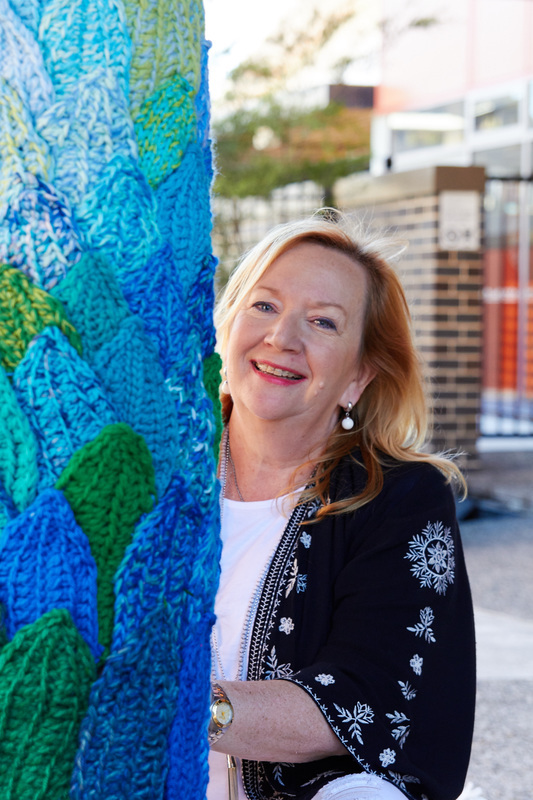 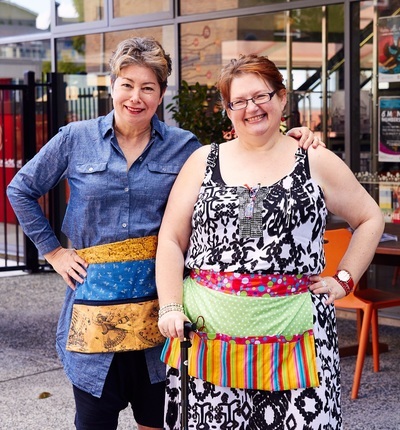 We are creating new yarnbombs for the National Centre for Indigenous Excellence in Redfern, Sydney, Australia. 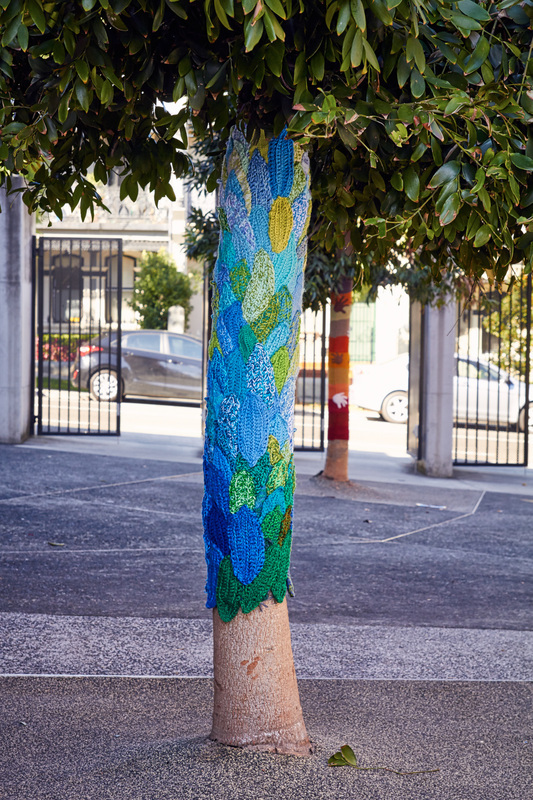 For three trees and 7 bike racks in fact! 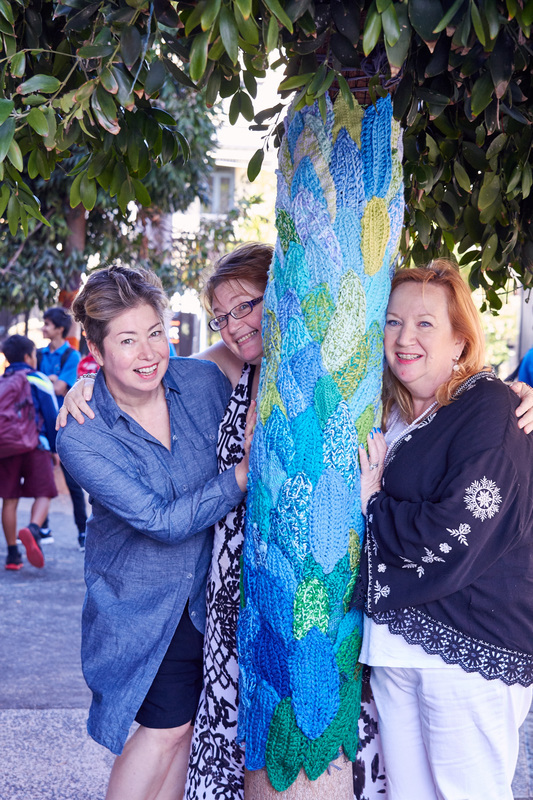 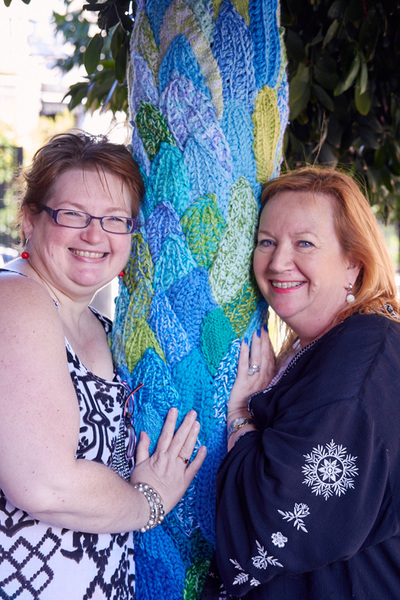 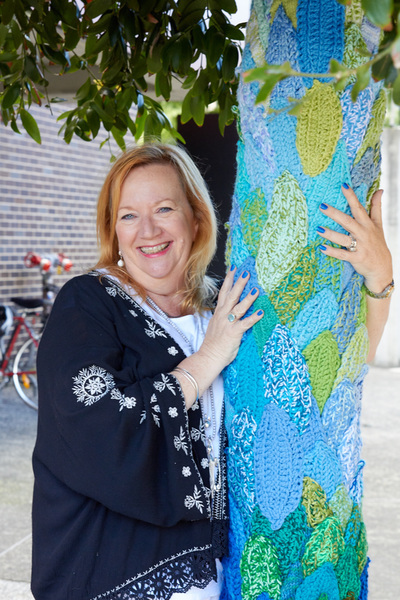 We have invited crocheters and knitters to contribute to our yarnbombing adventures, uplifting the community and supporting excellence. Admissions are now closed. 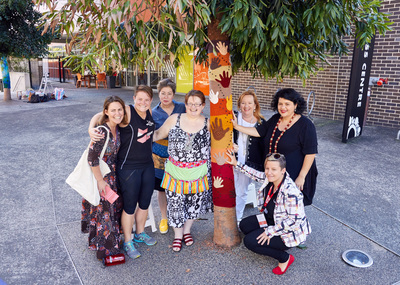 Tree 1 - Hands of Harmony inspired by ancient indigenous rock painting, the tree features hands in all the colours of skin represent all the people's of our country coming together in harmony and building a better future. 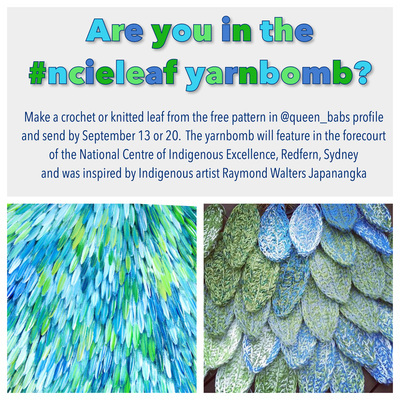 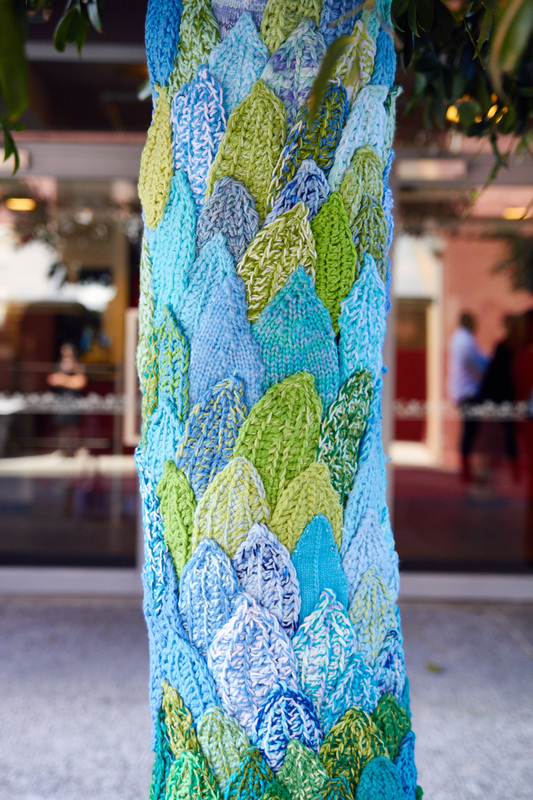 Tree 2 - NCIE Leaf Tree inspired by Indigenous artwork, leaves cover the tree with colours representing a swirl of water holes, blue skies, forests and grassy green hills. 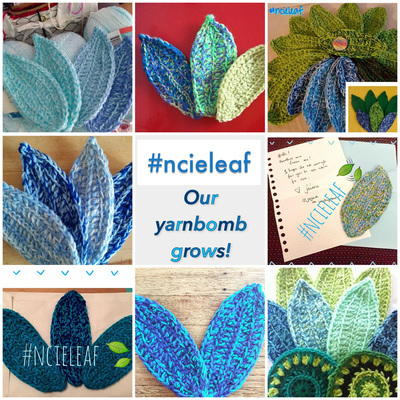 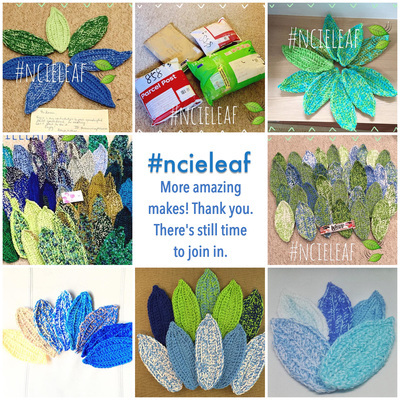 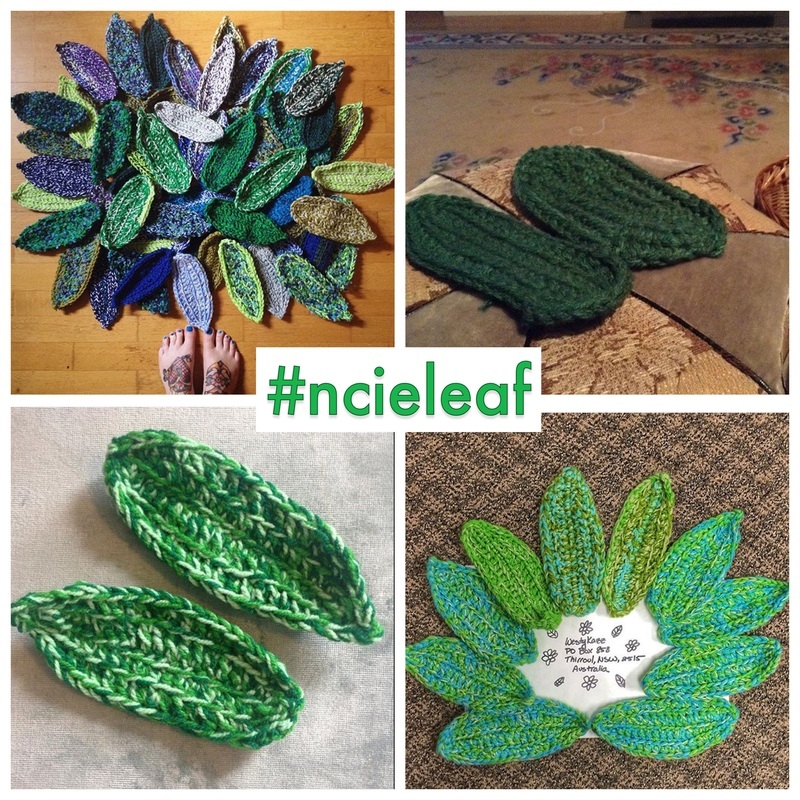 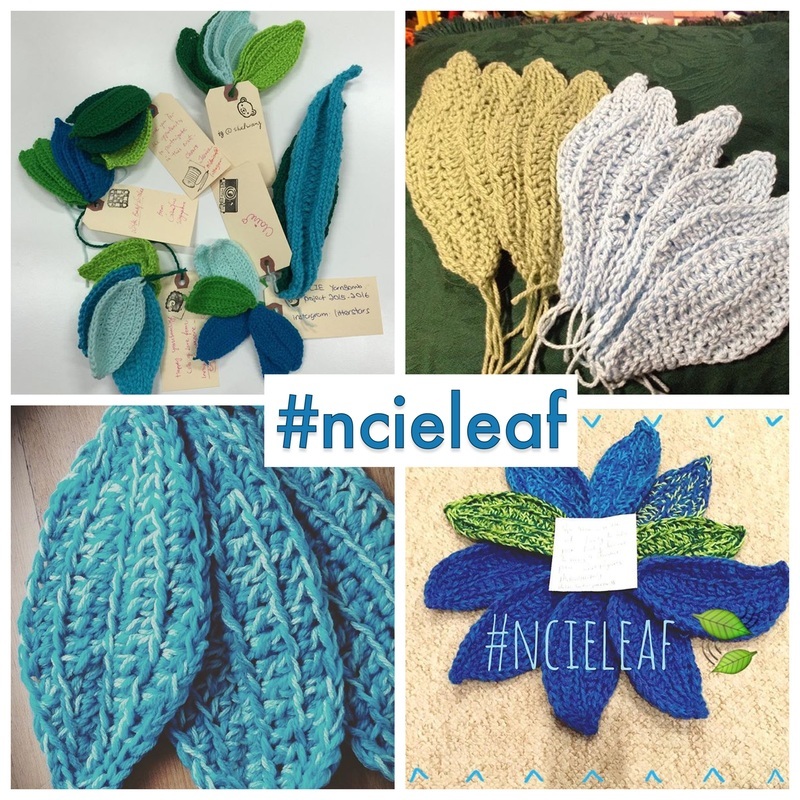 Artists and crafters across the world, local children and community and will be invited to contribute leaves. 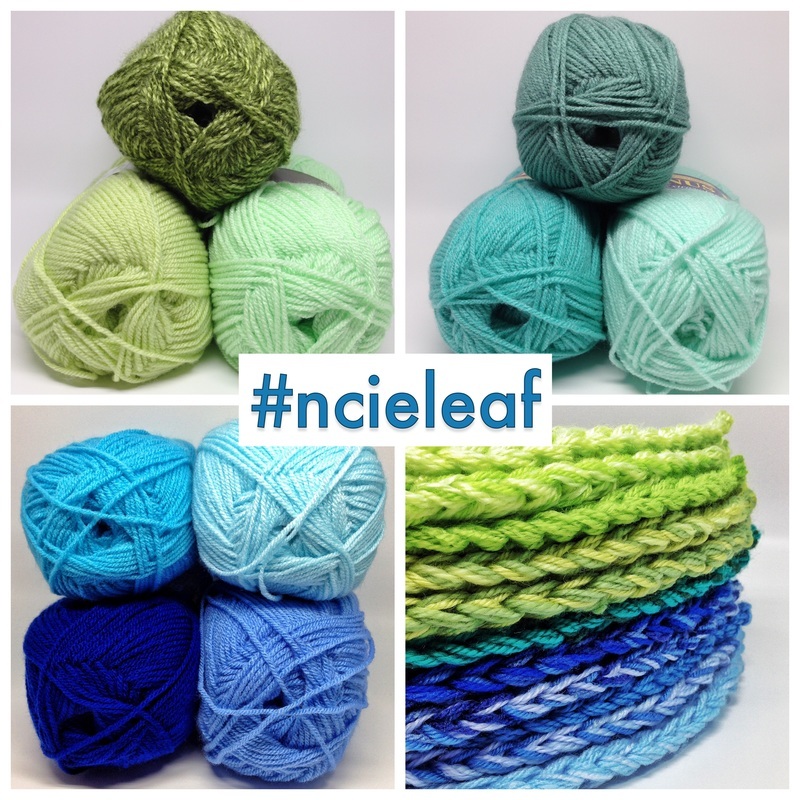 This is the #ncieleaf tree. 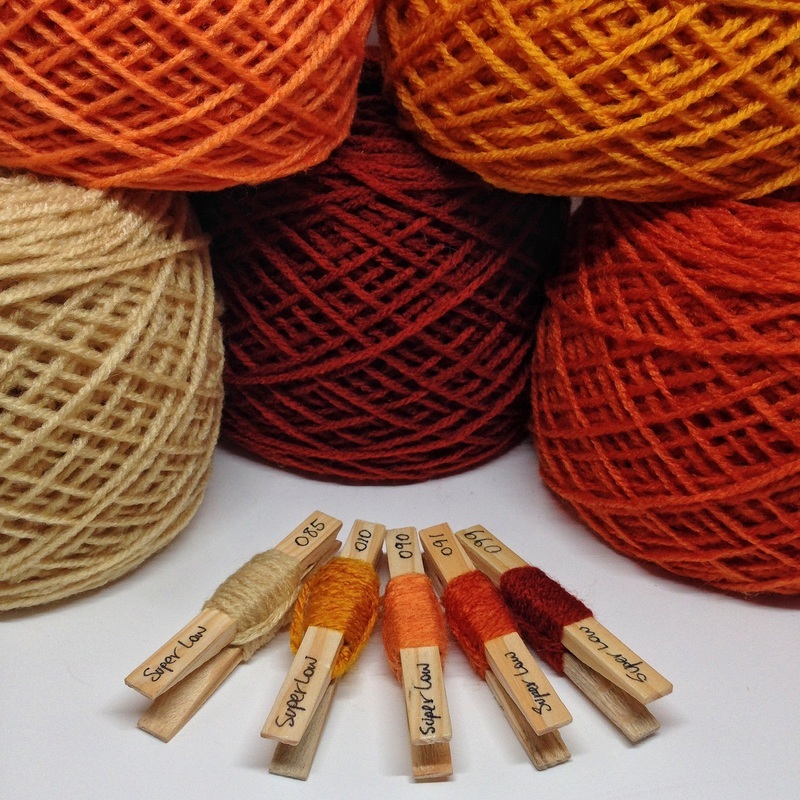 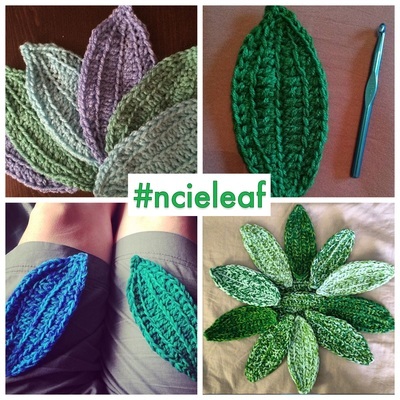 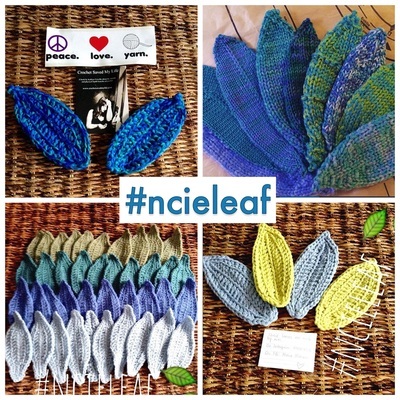 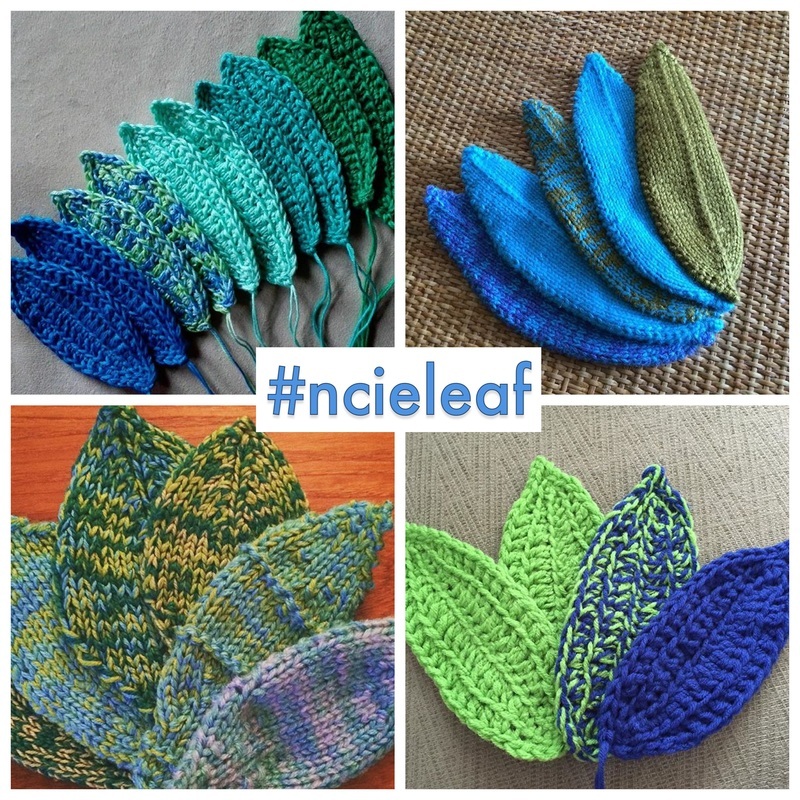 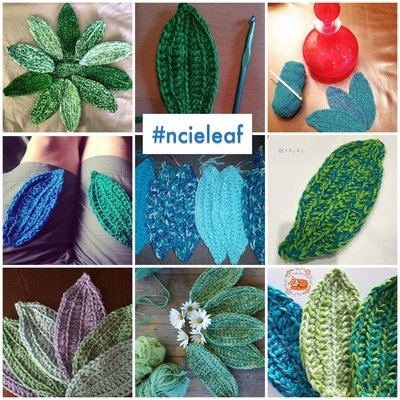 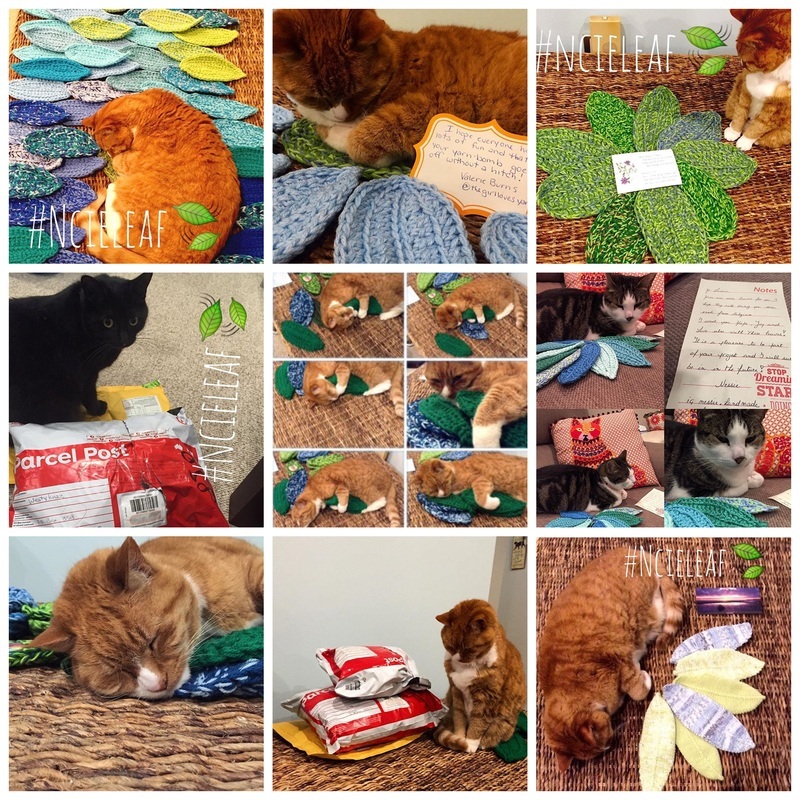 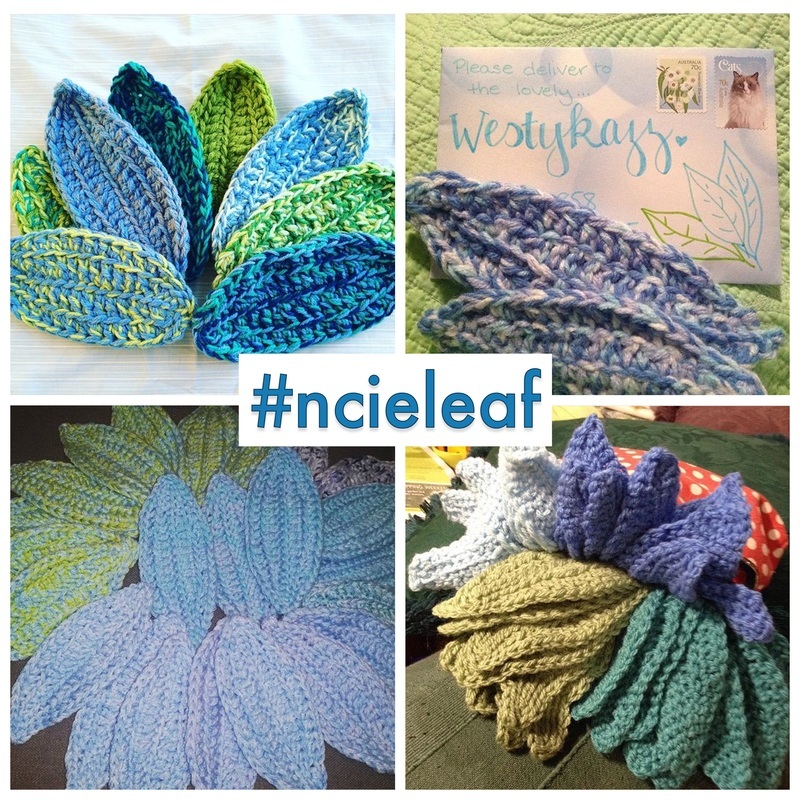 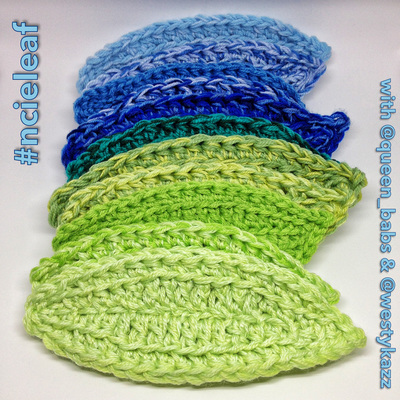 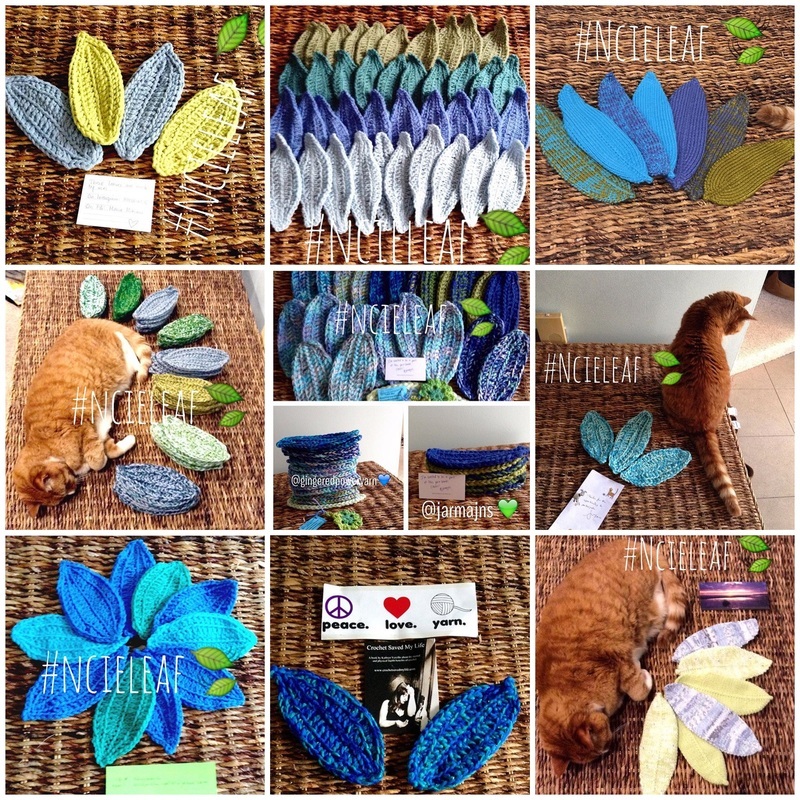 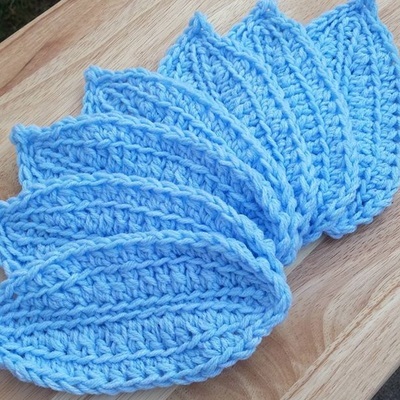 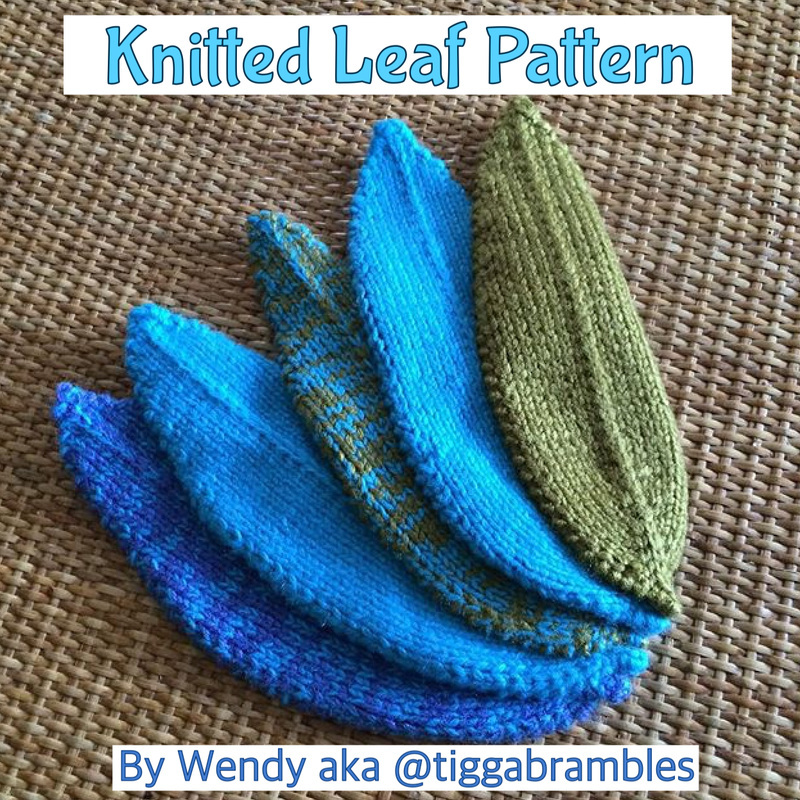 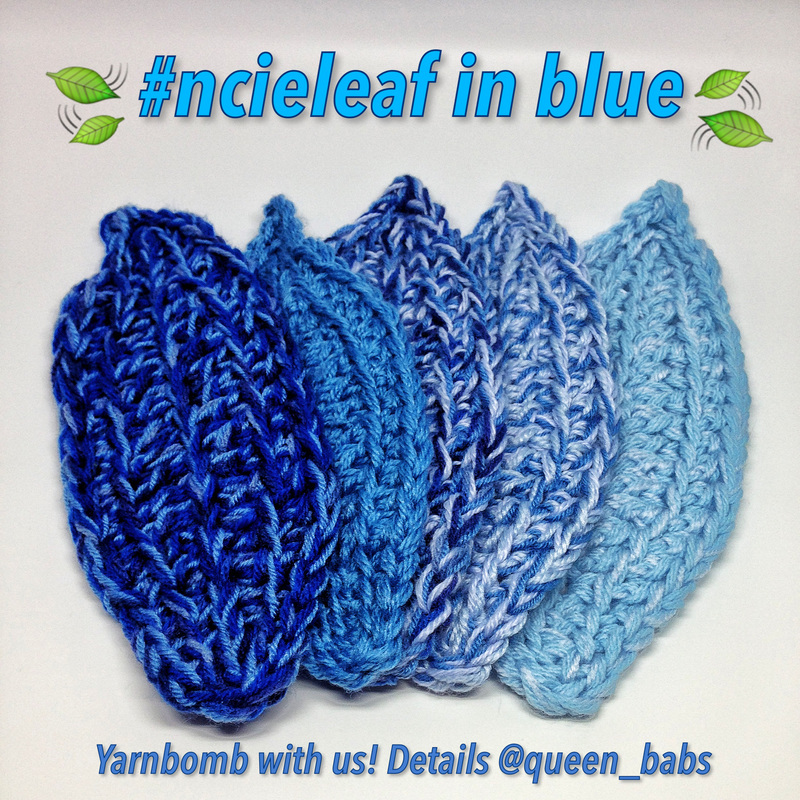 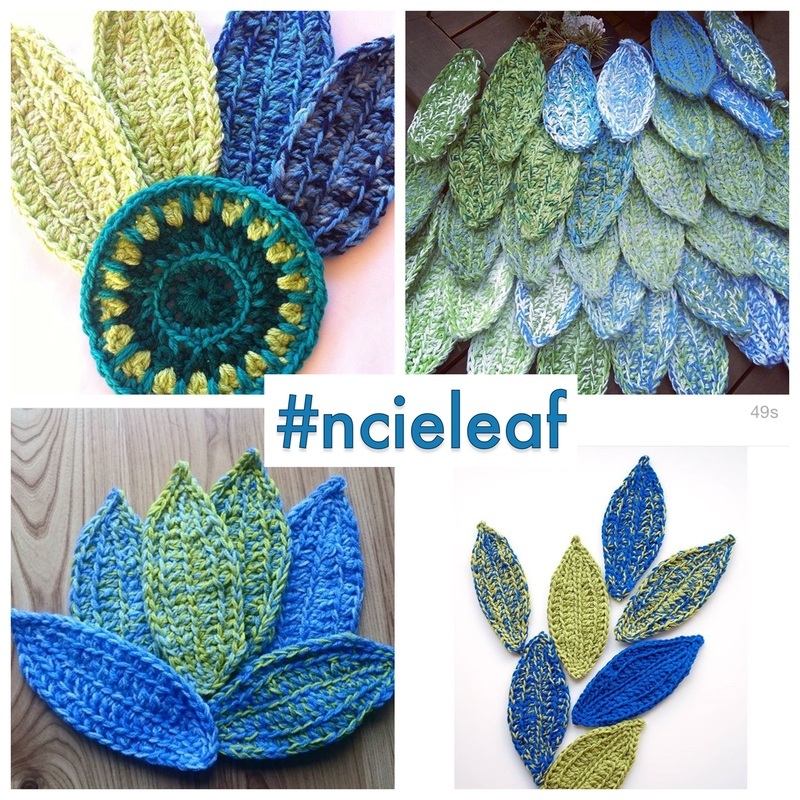 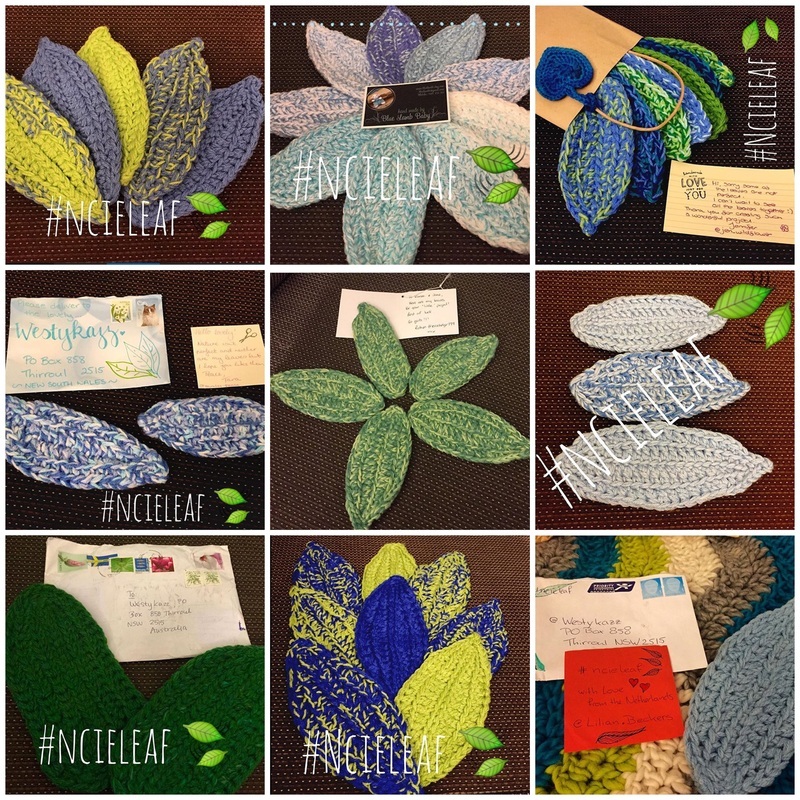 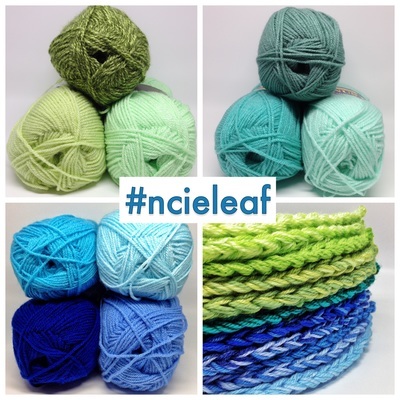 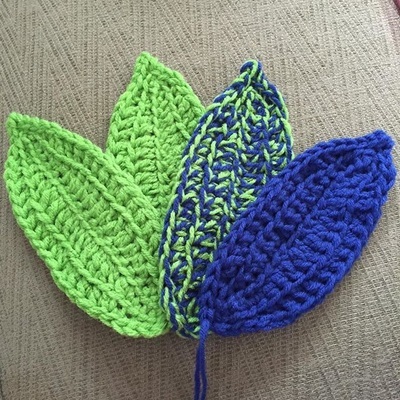 The free leaf patterns are available in our pattern's section. 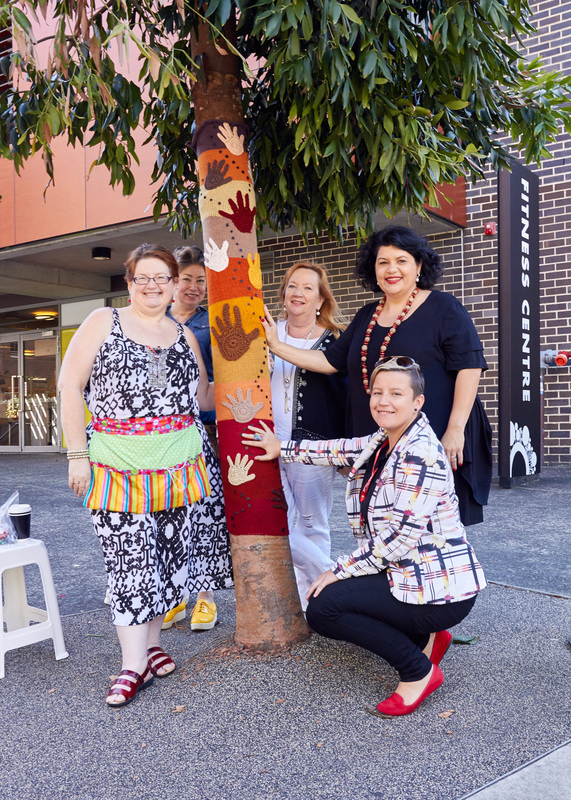 Tree 3 - Meeting Place Mandala Tree combines the inspiration of mandalas featured in the Land tree of the first installation and the paintings of Indigenous artists. 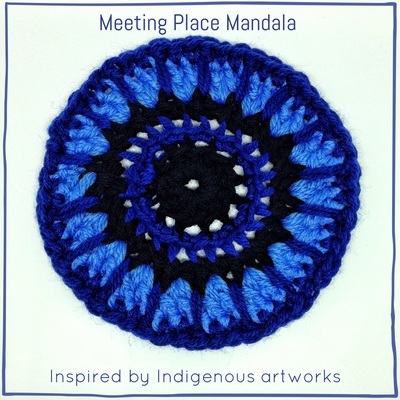 It features a crochet interpretation of the symbol for meeting place. This free pattern is available in our pattern's section. Plus 7 Bike racks featuring stripes of colour of the rainbow serpent. 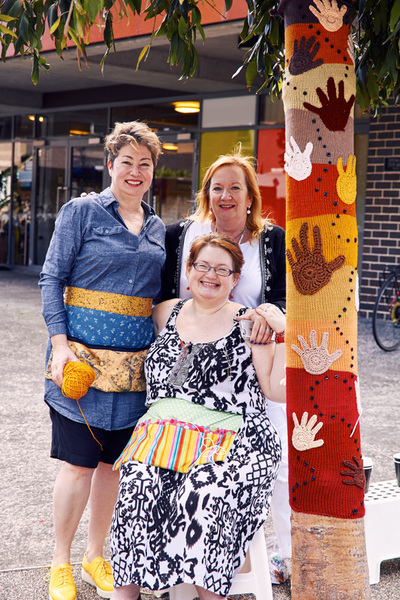 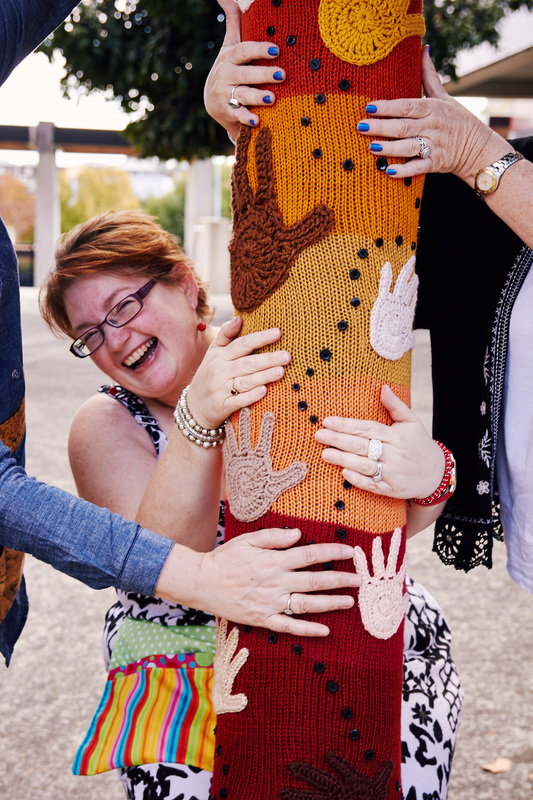 Inspired by ancient indigenous rock painting, the tree features hands in all the colours of skin represent all the people's of our country coming together in harmony and building a better future. 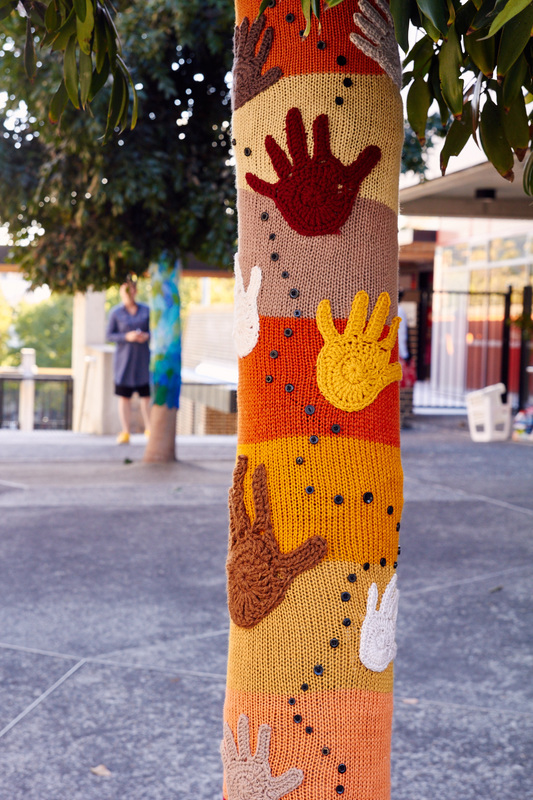 This project also features a base in the colours of the dirt of Australia representing the land on which we live. 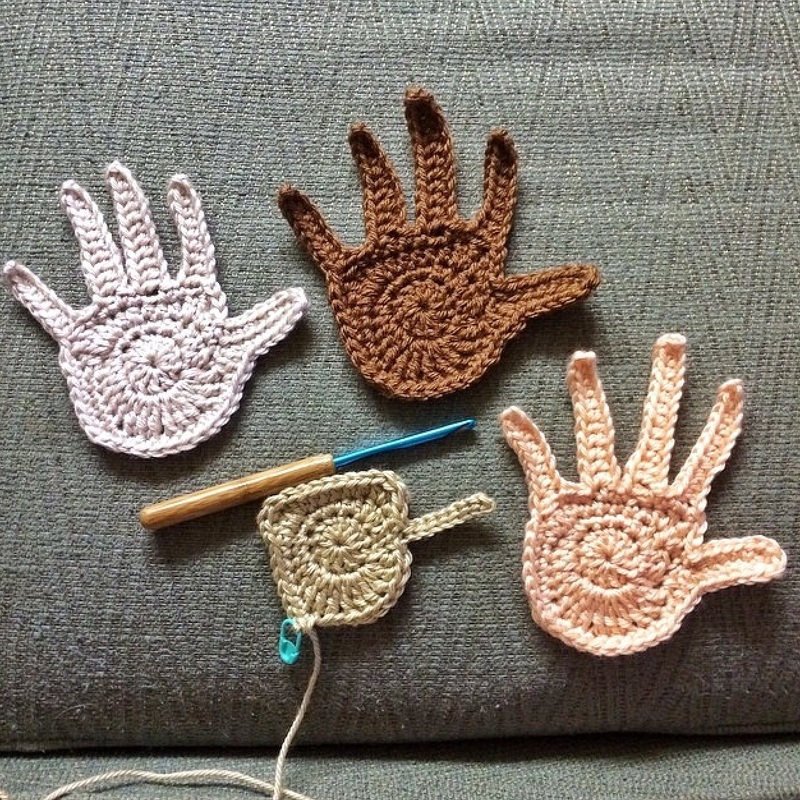 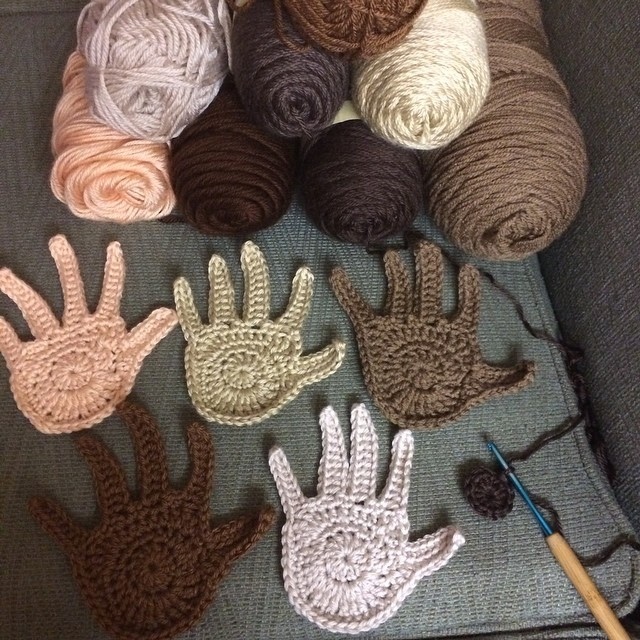 We are delighted to have the designer of the hand pattern, Susan Regalia aka @suregal27 on Instagram freely give her permission to use and share her pattern here, but also to take part by crocheting hands for the pattern. Thank you Susan. The pattern can be found in the Pattern's section of the website. 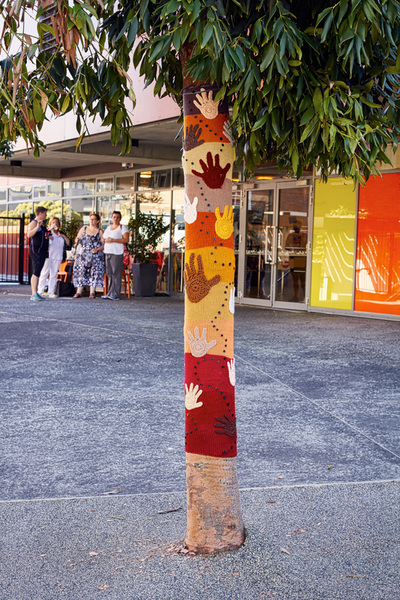 We were inspired by many Indigenous artists but our main inspiration for the #NCIELEAF tree is artist Raymond Walters. 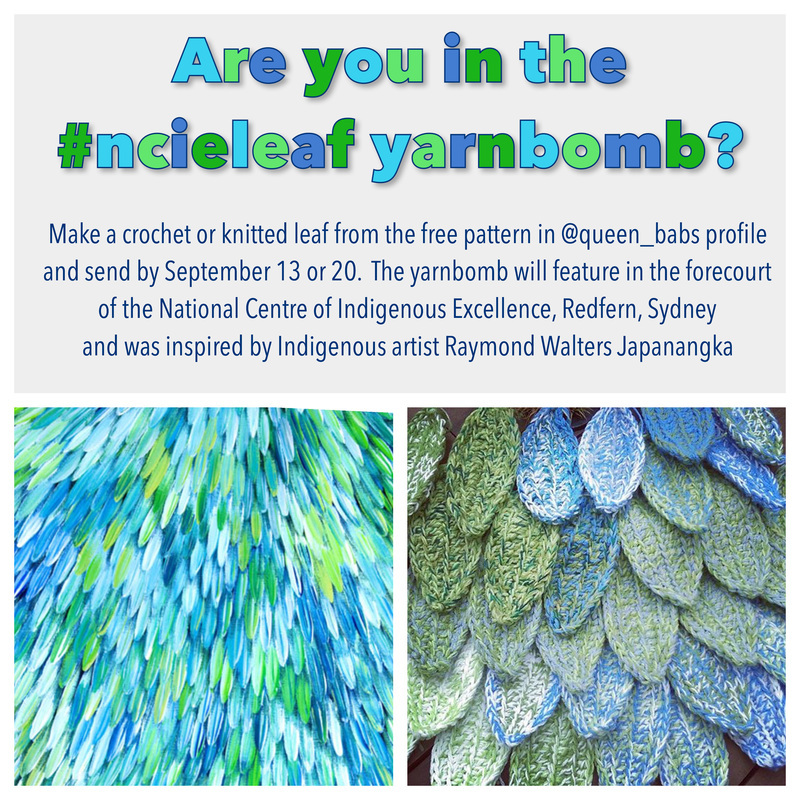 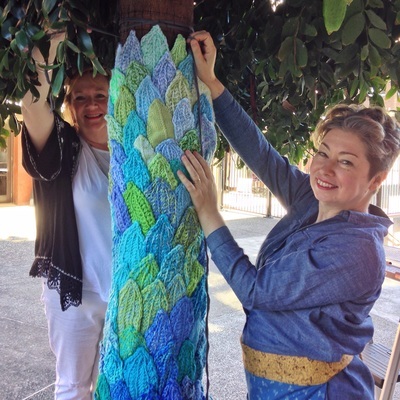 His fabulous Emu Dreaming painting inspired us to plan a yarnbomb of leaves in blues and greens representing a swirl of water holes, blue skies, forests and grassy green hills. The tree combines the inspiration of mandalas featured in the Land tree of the first installation and the paintings of Indigenous artists. It features a crochet interpretation of the symbol for meeting place. 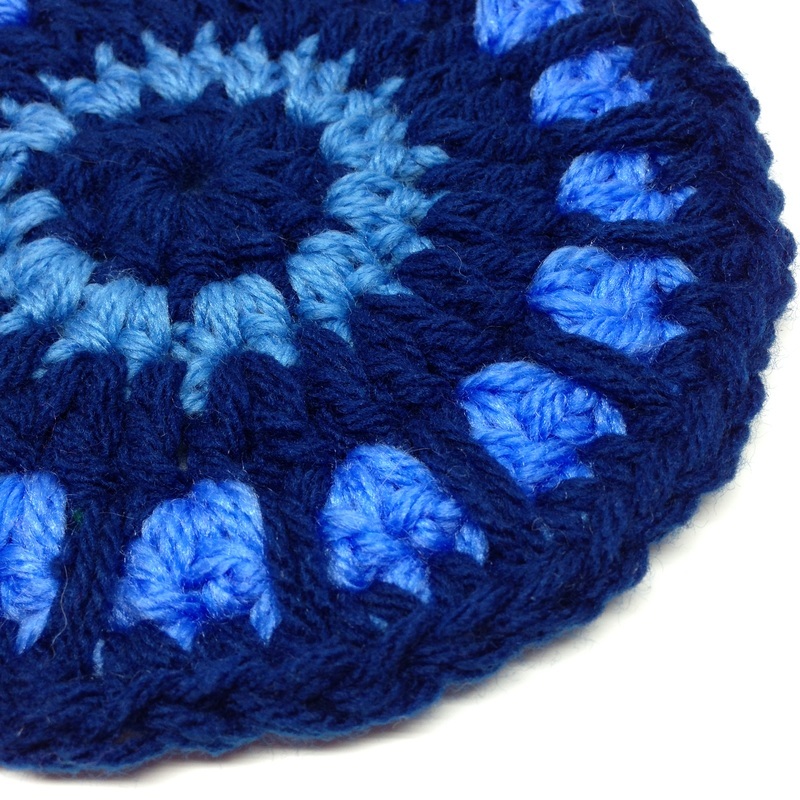 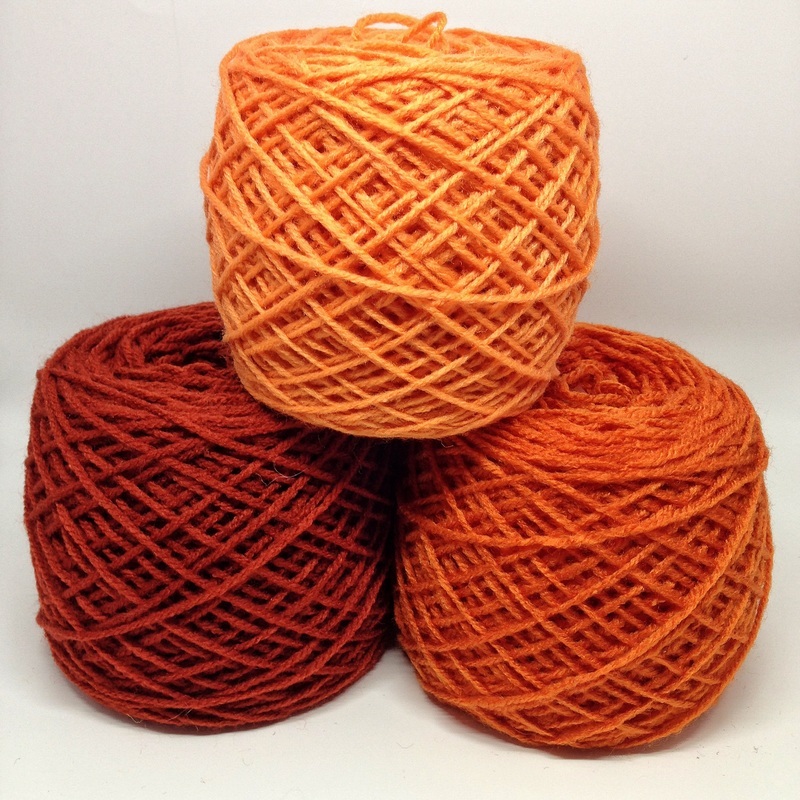 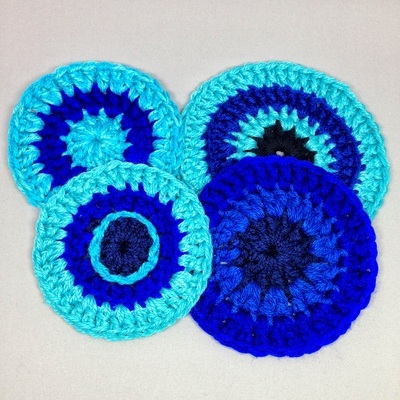 One of the mandala patterns is available free in our pattern's section.